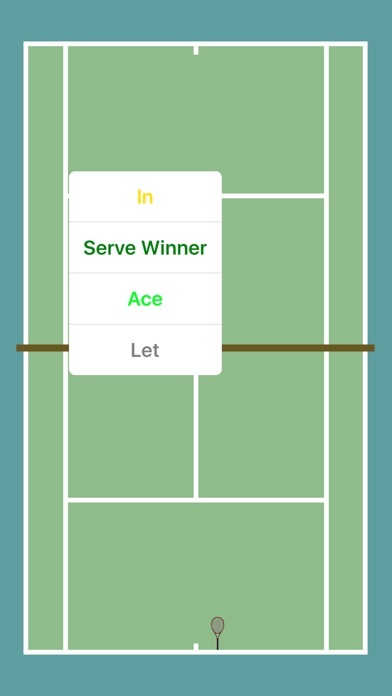 ProTracker Tennis app: insight & download. 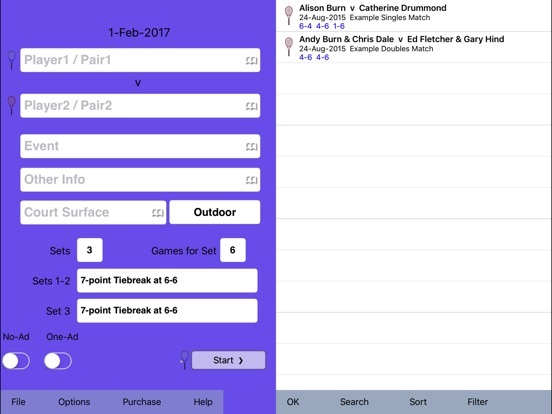 ProTracker Tennis captures information on your players' matches - to identify areas for improvement, strengths to exploit, or to spot opponent's weaknesses. ProTracker Tennis uses innovative graphical techniques making it very powerful but also very easy to use. Note: one purchase allows you to use ProTracker Tennis on your iPhone and iPad.